You've Suited your kitchen with contemporary Waterstone faucets, cabinet hardware and accessories, so why stop there? 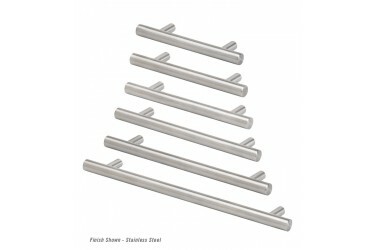 Waterstone's 12" cabinet pull is perfect for that big heavy drawer or dishwasher. Stop searching for cabinet hardware that is "close enough." The Waterstone cabinet hardware collection is custom made to match your kitchen faucetry in both style and finish. Made from solid brass or stainless steel for a lifetime of durability. 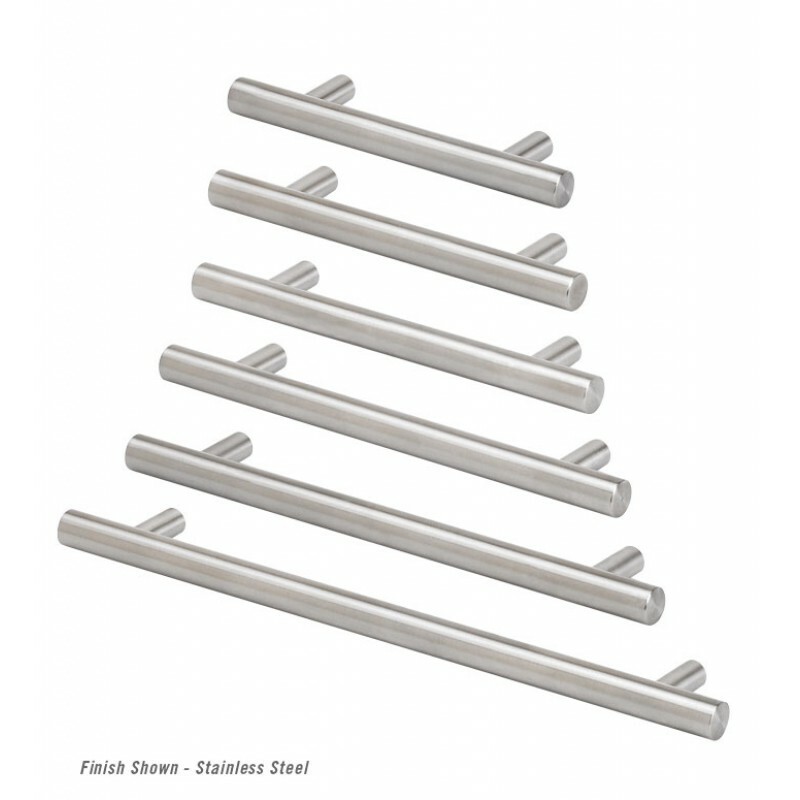 Stylish and sleek, these modern heavy kitchen drawer pulls and dishwasher pulls are a compliment to not only your kitchen faucet, but it?s contemporary design as well. Available in 32 elegant finishes and stainless steel.